Parrot SA is a French company that produces wireless products. The company is based out of Paris, France and was founded by Christine De Tourvel, Jean-Pierre Talvard and Henri Seydoux in 1994. In 1995, they developed the voice recognition software for their Voicemate personal digital assistant. In 2000, they launched their first Bluetooth hands free car kit. If your car has hands free Bluetooth, then there’s a good chance it’s by Parrot. The company expanded into Bluetooth digital picture frames and HI-FI speakers in 2006. 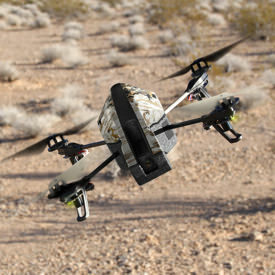 Parrot introduced their first drone, the AR.Drone, in 2010. 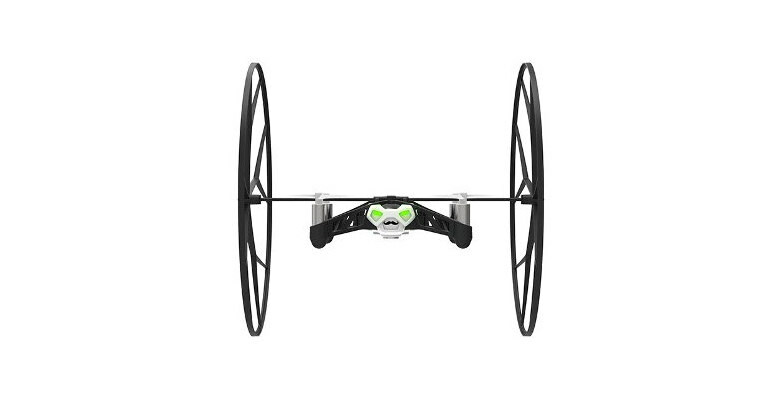 They then released their Bebop drone in 2014 and the Bebop 2 in 2015. 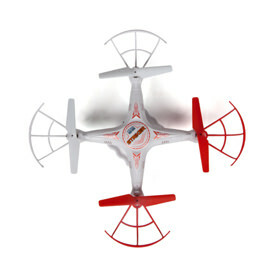 The Striker Spy Drone by World Tech Toys is a toy and a fun one at that! At under a $100, it’s not terribly expensive either. Read my no bull review here! What a great toy the Syma X5C makes. 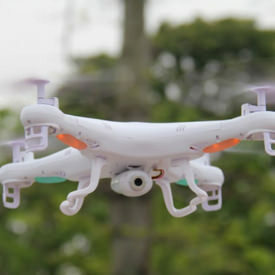 If you're looking for a seriously fun quadcopter, this may be what you need. 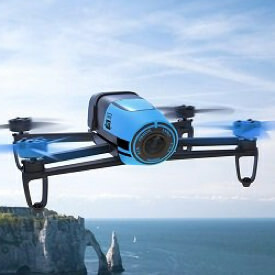 Find out if this drone is right for you. 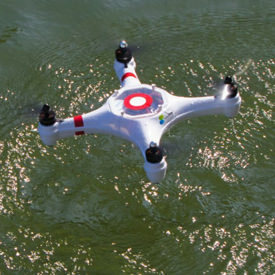 The Mariner Drone, also known as the Splash Drone, is waterproof! Not water resistant, but waterproof. But does this actually make it worth the price? 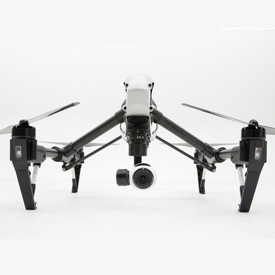 The DJI Inspire 1 is a top-of-the-line drone that uses some of the most advanced technology available. Are all these bells and whistles worth the price tag?